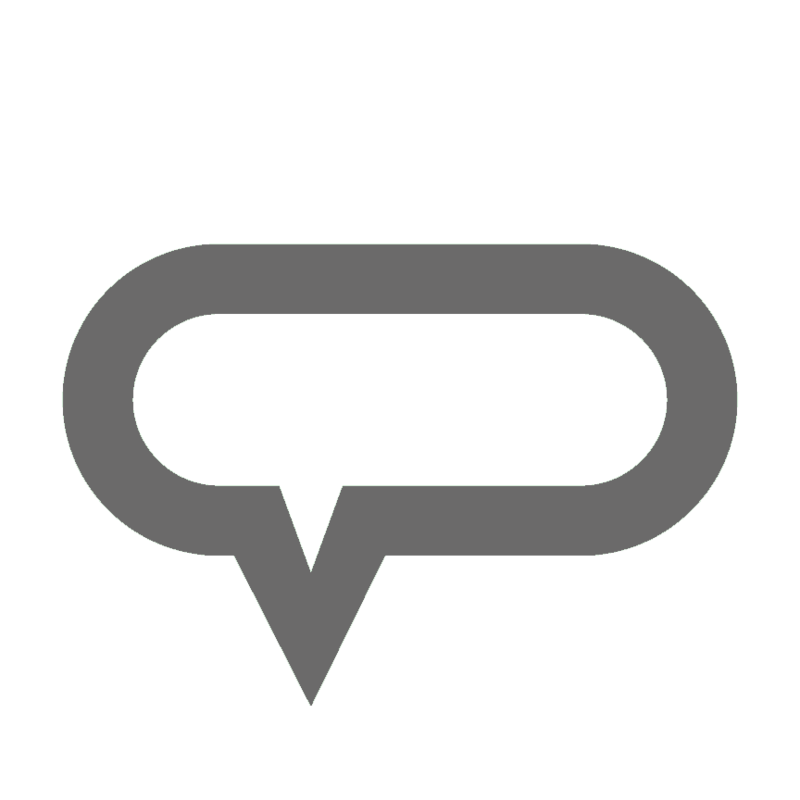 Seattle Pest Control | Pacific Northwest Insects | Stop Bugging Me! Common bug species found in the Pacific Northwest include bed bugs, beetles, cockroaches, firebrats, fleas, flies, moths, silverfish and springtails. Inspection – A thorough inspection will be conducted to identify the bug species and conditions that may be conducive to infestations. 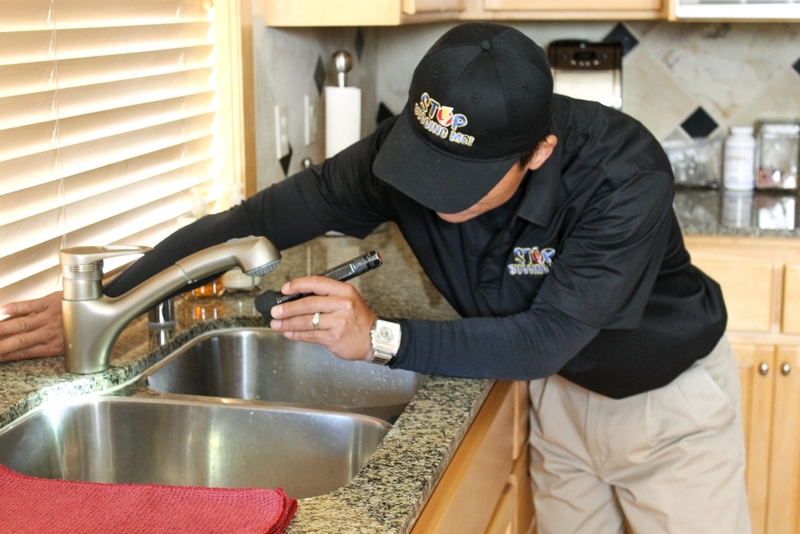 Treatment – Based on the diagnosis, your Stop Bugging Me Pest Control technician will determine appropriate measures of control to exterminate the particular bug species. Follow up – Written recommendations will be made to correct conducive conditions for bug infestations. A maintenance program is strongly recommended. Our monthly and bi-monthly Recurring Service program comes with the peace-of-mind warranty meaning that re-treatments between visits come at no additional charge. Call Stop Bugging Me to Get Rid of Pests Today! The greater Puget sound area is host to numerous bug species. Insects and bugs are typically drawn to areas and homes by available food and water supply, environmental factors and mating patterns. Many bugs wander into homes in search for food and water. Keep areas clean and dry to minimize the enticing scents that attract bugs and insects. Place caulk, a sealant, around exterior doors, baseboards, cupboards, pipes, ducts, electrical outlets and sinks to block entryways. Branches of trees and shrubs should be trimmed away from the home to eliminate bug access. In order to accurately diagnose a bug infestation and use measures to eradicate specific bug species invading your home, it is necessary to call a professional pest control technician with the appropriate equipment and expertise. While some bugs are just a nuisance, others can carry diseases and cause harm to the structure of your home. Call Stop Bugging Me Today! There are a number of different beetle species in the Pacific Northwest that come in a variety of shapes and sizes. Generally, beetles are known to look similar to cockroaches. However, unlike cockroaches, adult beetles have “elytra” or hard wings that look like shells.Powderpost beetles have long, narrow, flat bodies and are reddish-brown in color. Their antennae have two-jointed clubs. Deathwatch beetles are a wood boring species, meaning they can cause damage to houses and furniture made of wood. Deathwatch beetles are mostly grayish brown in color and have patches of pale hairs on the back of their body. Many of the beetle species found in Washington are considered woodboring beetles. Adult powderpost beetles feed on wood and over time, can reduce wood surfaces to a fine powder. They often attack hardwoods and can be found in hardwood floors, timbers and crates, and antiques. Deathwatch beetles make a tapping sound to attract mates. Exit holes of deathwatch beetles look similar to powderpost beetles but are smaller in size. Deathwatch beetles primarily infest softwoods found in beams, foundation timbers and furniture. This beetle species is often found in partially decayed wood. Firebrats are small insects that can grow up to approximately 13mm in body length. They do not have wings and are usually greyish-brown in color. Firebrats have two long antennae and three appendages on their abdomens, which resemble thin tails. Firebrats like warm temperatures and feed on a variety of carbohydrates and starches. They are typically found outdoors under rocks and leaf litter, as well as indoors in broiler and furnace rooms, insulation around hot water or heating pipes. Firebrats do not cause major damage to homes; however, they can contaminate food and damage paper goods. There are hundreds of thousands of different fly species with varied sizes, shapes and colors. In general, flies are characterized by having a soft body and one pair of wings. Flies are typically small in size and have large eyes. Flies are a nuisance pest and can also cause harm by contaminating food and transmitting diseases. In fact, according to the National Pest Management Association, house flies are capable of transferring more than 100 pathogens, including malaria, salmonella and tuberculosis. Typically, seeing one or two flies around the home does not indicate an infestation. However, if you see several flies at one time, it’s time to call a professional pest control technician as they will continue to breed. Silverfish are small insects that can grow up to approximately 13mm in body length. They lack wings and have two long antennae on their heads. Silverfish have bluish-silver bodies and move very quickly. Silverfish are known to sneak their way into homes by hitching rides on boxes stored in infested areas. Silverfish are often found in areas such as bathtubs, basements, sinks, garages, attics and other warm, dark and humid areas. Springtails are very small in size, growing up to 1mm in body length, making them very difficult to detect. These insects lack wings but have a long tail that is normally hidden under the body. They use this tail to jump, or spring from area to area, similar to fleas. Springtails like areas with high moisture content and can be found in damp basements, and outdoors in flowerbeds and woodpiles. 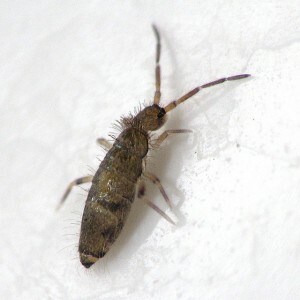 Springtails do not bite or sting and are detected by their presence. They are a nuisance pest because their numbers can grow dramatically, with up to a population of 100,000. Moths vary in appearance and size depending on the species. They are characterized as having thick hairy oval-shaped bodies and feather-like antennae. Adult moths can measure up to 19mm in body length from wing tip to wing tip. Moths avoid light and are most active at night. They create cocoon-shaped webs around the edges of cupboards and food storage areas. Indian Meal Moths can contaminate food products. In general, moths are known to cause damage to clothing and furniture made out of cloth-like materials.